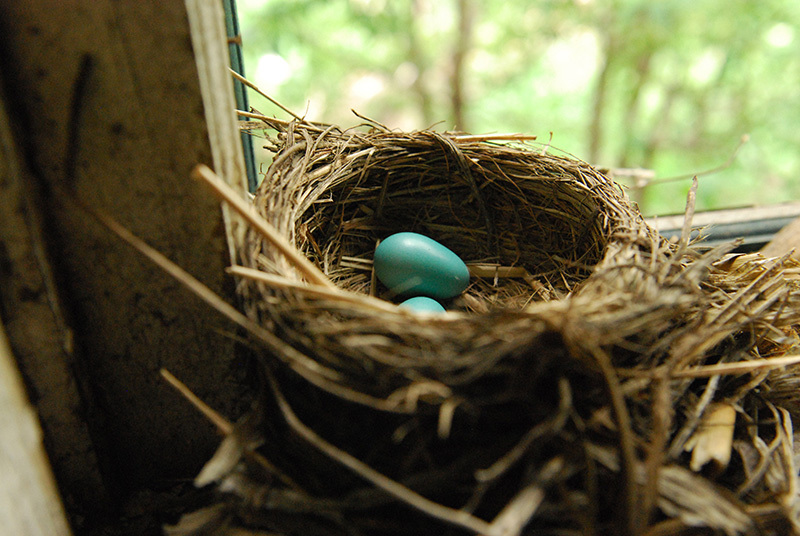 Wordless Wednesday - Jill Ruth & Co.
Robin's eggs are THE most beautiful eggs! 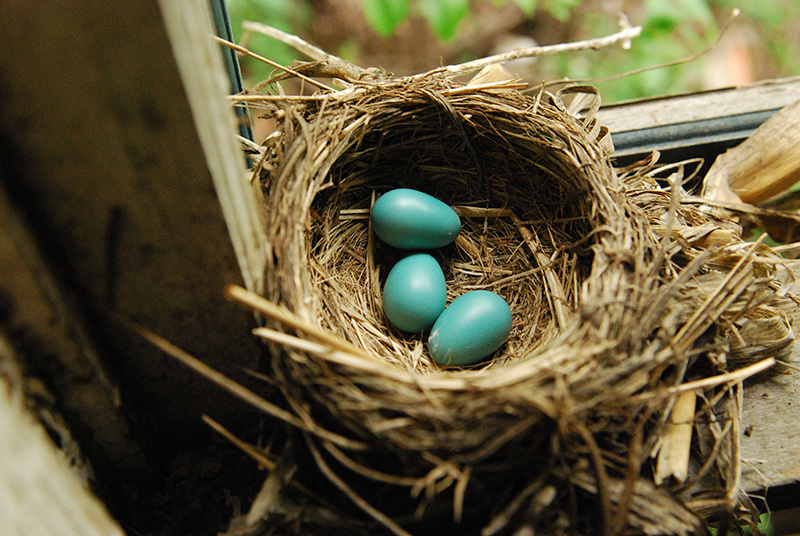 I agree with Patty, Robin's eggs are the most beautiful. I was walking outside the other day and found a Robin's egg laying on the ground. It hadn't hatched yet and it was out in the open so I didn't know where the nest could have been. Broke my heart to think that little guy wouldn't get a chance.